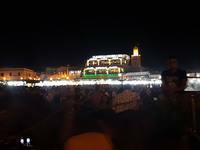 Experiencing the Muslim call for preyer in the Jemaa el Fna square, Medina, Marrakesh, was a mystical experience. After the sunset the sound of the muezzin's call to prayer filled the air. Listening to loud Muslim praying from the mosque’s loudspeakers was exciting. Photo. The singing began by sunset: "Allahu akbar ......."
We experienced this from the top of a terrace at Jamaa el-Fna square. This intense calling, called the Adhan, is the Islamic call to prayer and is recited by the muezzin five times a day. Muezzin is the chosen person at a mosque who leads the call to prayer. The call to prayer is a central part of daily life and can be loudly heard throughout the city streets: Allahu akbar (God is the greatest). When they call to prayer some of the men went into the prayer room and prayed, but nothing closed down. The opposite happened. As the sun set, the muezzin called the prayer, and it could be heard across whole the city in Marracesh. The musicians and performers took a short break and the sky was filled with magical reds, oranges and pinks, marked the end of another fabulous day in Marrakech. In the darkness the city reemerged into another kind of world, and created an unique atmosphere. Djemaa El-Fna a must to visit! Come across to Marrakech’s main square and open-air theatre where you meet with Moroccan folklore groups, performing monkeys and snake charmers. A UNESCO listed monument, the frenzy of Djemaa El-Fna is unique; nowhere else can you enjoy the magic of the storytellers’ carnival and simultaneously get a new henna tattoo with a local design. In the late afternoon, do not miss the fun transformation happening when the sun goes down - the square turns into a food-stall market. The words recited by the muezzin are: God is Greatest; "I bear witness that there is no God except Allah; I bear witness that Muhammad is God’s Messenger; Come to salat (prayer); Come to success; God is greatest; There is no god except Allah". 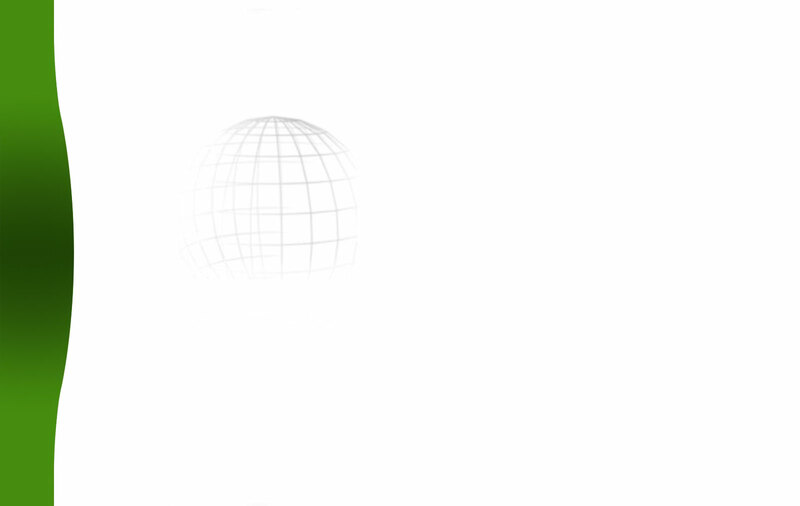 In arabic this sounds like this: "Allahu Akbar; Ash-hadu al-la ilaha illa llah; Ash-hadu anna MuħammaduRasulullah; Hayya ‘ala s-salah; Hayya ‘ala ‘l-falah; Allāhu akbar; La ilaha illallah". m and was enjoying the view while sitting on a bench overlooking the city when the calls began…in stereo! Sound travels up and there were all the calls to prayer from all the surrounding mosques drifting up to me while I basked in the sunshine.